The theme to start off the new year is Sleepy New Year, which is honestly a pretty perfect match for how I’m feeling this morning. 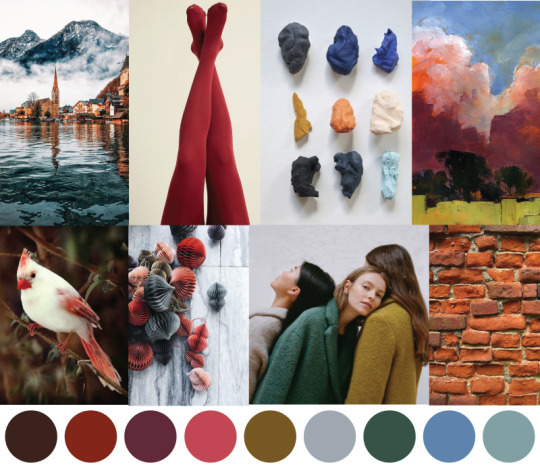 Soft but warm, soothing, cozy and light, this theme is all about colors that make us feel at home. It seemed like a great idea to start of 2019 with a yarn that was single source, in a way, and we’re as close as we can get with Ambient Worsted, this month’s Vidalana yarn. Our mill is in Peru, and the wool used in this bouncy, ultimately squishy yarn is 100% Peruvian Highland. Peruvian Highland sheep are a cross between Merino and Corriedale. We’ve included a little more info in the booklet that comes in your crate, so be sure to read it there. What we love about this wool is that it feels like wool. It’s not scratchy or crunchy, just wooly feeling! You’ll love this worsted-weight, ultra round yarn. It comes in two colors: Whiskey, a rich, warm, golden brown, and Dawn Blush, a warm rosy pink. These might remind you of some past colors from 2018, but I hope you’ll notice how even the color application is on these and how well suited they are for garments, and not just accessories. 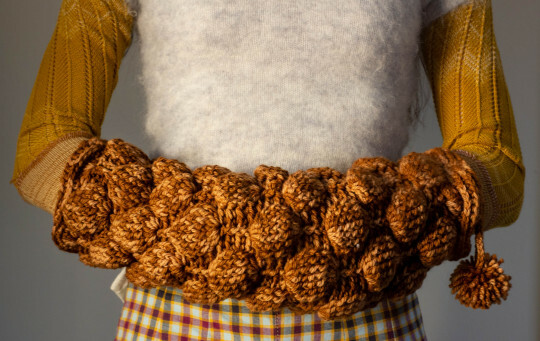 We’re setting some aside for Doubledown in case you’ve got a sweater in mind for your first big project of 2019! 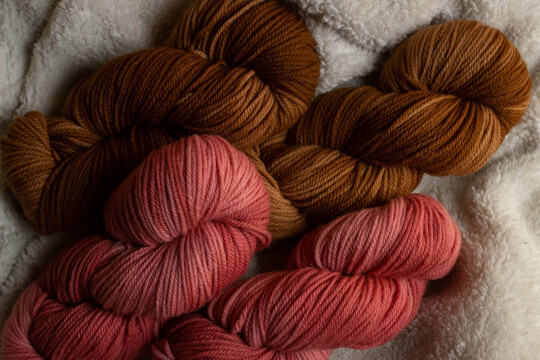 If you’re just planning on sticking with the skeins in your crate, you’ll be happy to see some fun projects we’ve got in mind. First up, Shift is a cowl that uses the yarn held double, for instant gratification, by designer Jen Geigley. 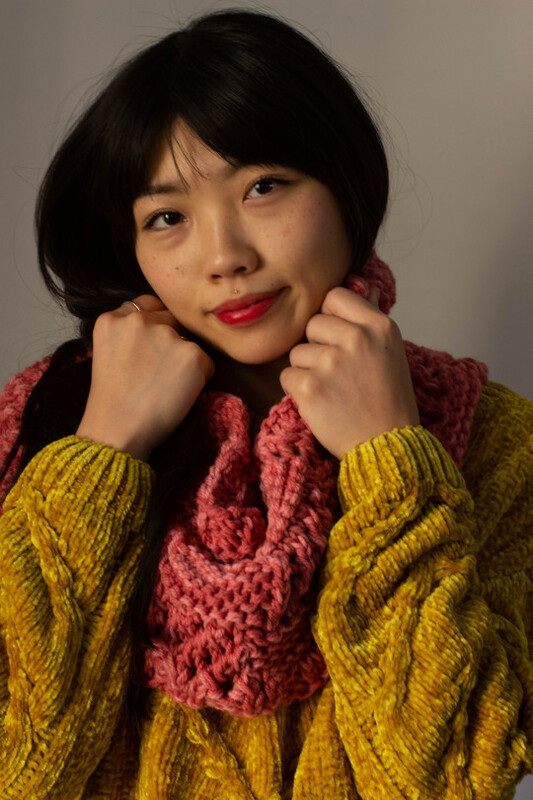 This is a beginner level pattern perfect for those new to Knitcrate and maybe new to knitting! Embrace is the crochet design by designer Tonya Bush. Tonya dreamed up a fun to wear muff (an accessory we don’t see too often) that uses a very unique crochet stitch! Crocheters, you’ll have fun and might learn something new from this one! We can’t wait to see what you make, dream up and create in 2019, and are so honored to be able to be a part of your crafting time each month. Thank you and Happy New Year, Knitcrate family!